Welcome to another blog post. 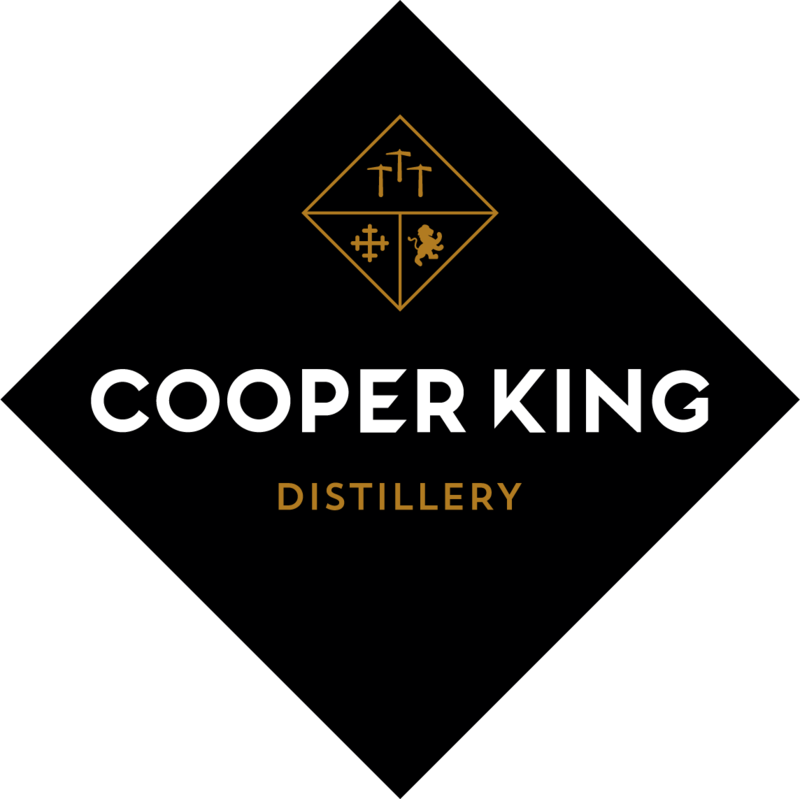 Today I'm talking about Cooper King Distillery. The guys behind the distillery have asked me to talk about them and their new Founders Club to you before they launch so that's what I'm doing today. 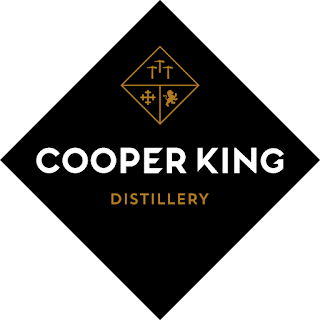 A black diamond logo with white text saying Cooper King Distillery with a gold logo above it on a white background. Located just ten miles from the historic city of York, Cooper King Distillery will sit nestled between the handsome Howardian Hills and the rugged Yorkshire Dales. The distillery will have major attractions such as York Minster and Whitby nearby to keep it company. 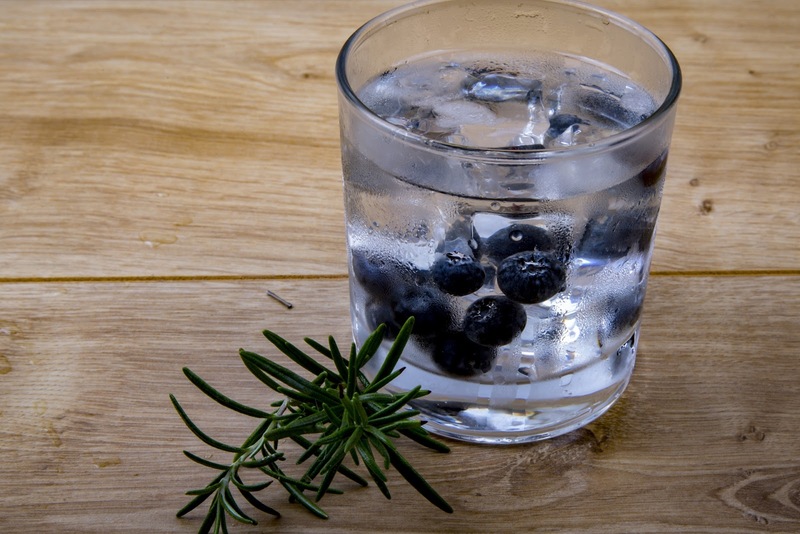 The business will produce small batch, whisky, gin and other adventurous yet superb spirits. Cooper King Distillery is inviting whisky and gin enthusiasts to become part of their whisky distillery via its Founders’ Club which will launch this month hopefully. Once an architect and a scientist, Chris & Abbie’s love for craft spirit distillation grew after deciding to embark on a life-changing trip to Australia in 2014. After visiting all eight operational whisky distilleries in Tasmania, they were inspired by these small producers who were carving a path for hand-crafted premium whisky. Taught by Bill Lark, the godfather of Tasmanian whisky, and armed with a wealth of knowledge gathered from across Tasmania’s now acclaimed New World whisky distilleries and beyond, the pair have brought their ethos back home to the UK to influence this independent craft distillery. 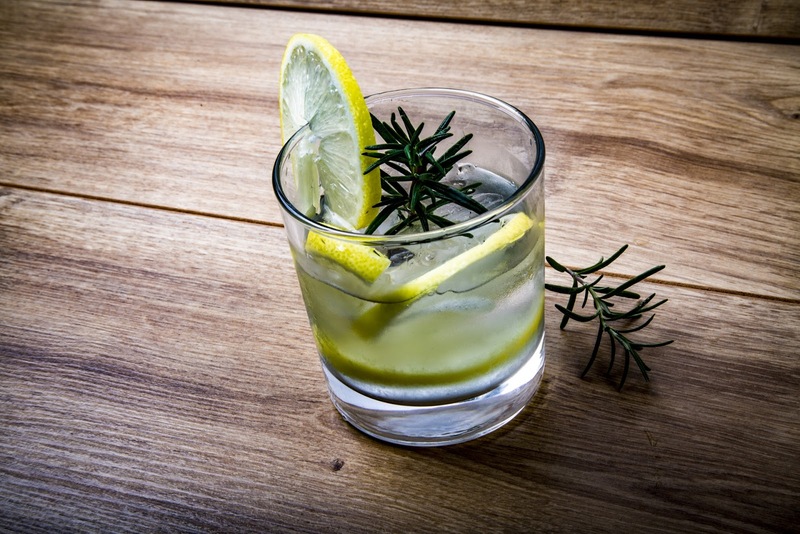 A small cylindrical glass filled with clear gin with a herbal green garnish floating at the top of the liquid on a wooden background. 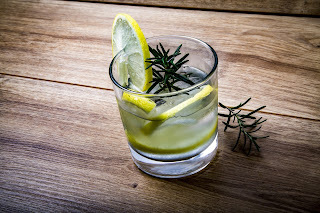 A small cylindrical glass filled with clear gin with a herbal green garnish x at the bottom of the liquid and in front of the glass on a wooden background. The couple will be hands on at every stage of production. They will mash, ferment, distill, age and bottle the single malt whisky all under one roof, making them one of only a few English distilleries to do so. Cooper King Distillery are now launching their Founders' Club to the public this month (May 2017) hopefully. Members/anyone that joins will be rewarded with first release products, rare bottlings, merchandise and lifetime membership. Cooper King Distillery will be offering numerous Founders’ Club reward tiers ranging from £30 upwards, which will make great gifts for whisky and gin lovers. The Founders’ Club launches on 25th May. Memberships are limited and are on a first-come, first-served basis, so those who want a piece of the action are encouraged to act quickly. If you want to find out more about Cooper Kind Distillery then click here. What's your favourite type of alcohol? Let me know down below. I hope that you have enjoyed this post and that you have learnt some things about distilleries. I hope that you come back for the next post! I was sharing the press release for this company and was done from the bottom of my heart to ensure that they get some coverage. Some bits have been moved about and changed. Nothing was in exchange of goods or money.